We find every year that Electric Bike enquires and purchasing really start to increase as the warmer months approach. 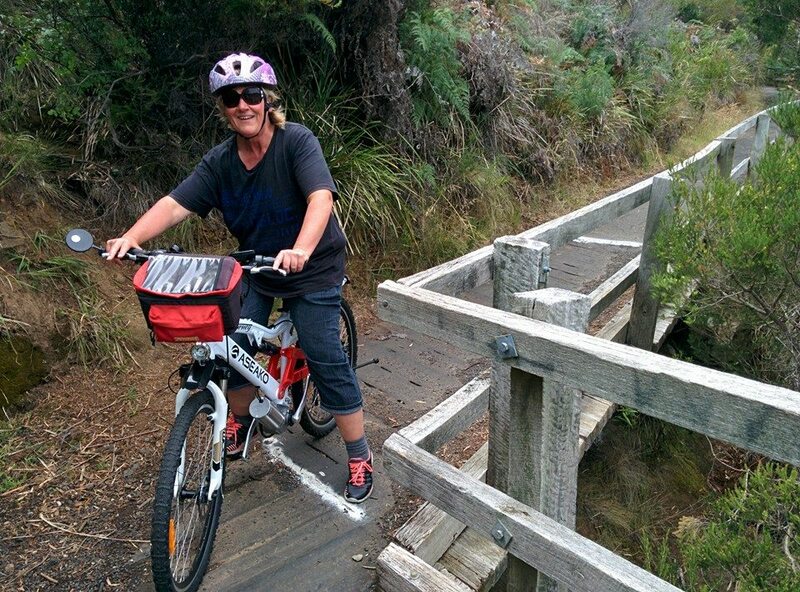 Its obviously much more pleasant to cycle in the warmer weather than cycling in the cold, wet windy weather, especially in the southern parts of Australia. 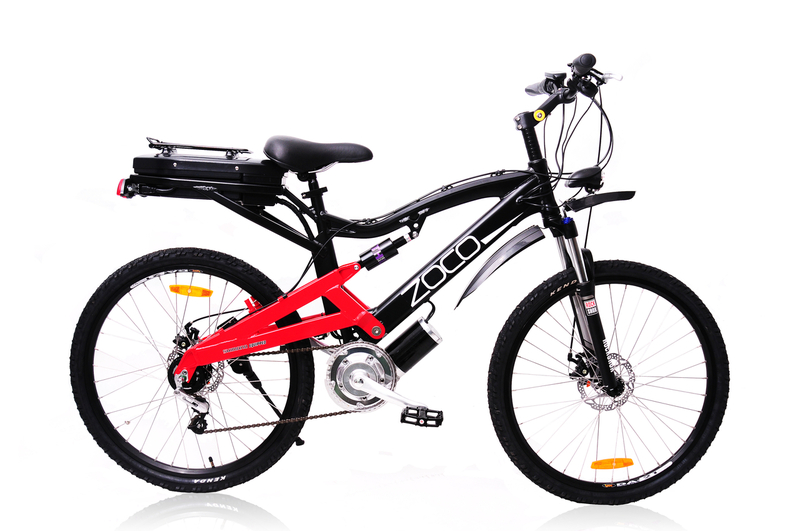 Pro Electric Bikes has a diverse range of High Torque Central Drive Electric Bikes; our Unique Patented Central Drive System gives the rider the ability to cycle up any steep hill they encounter due to the reduction effect of our system. We ship our bikes all over Australia Free of Charge (some remote locations incur a surcharge) and we aim to get your bike to you very quickly, as our warehouse is centrally located in Sydney which assists us to get your bike to you anywhere in Australia, very quickly. We do also offer test rides on the Sunshine Coast and the Northern Beaches of Sydney, just Contact Us to arrange a test ride. 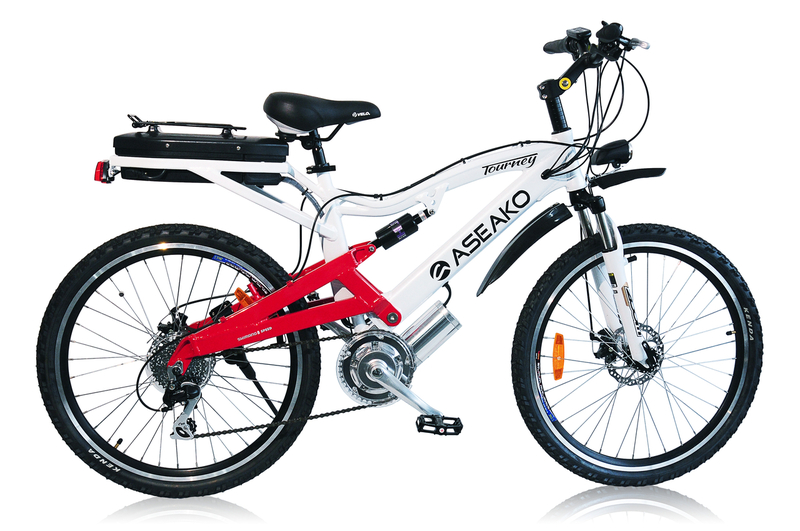 Best of all our pricing is extremely competitive as we are the manufacturer, importer and retailer; we do not sell our electric bikes via retailers or agents, so the customer is getting a great product at a very competitive price with no extra margins built into the price. If you would like to view our bikes then please visit our website, call us 07 5448 9418, or send us an email and we will answer any of your questions that you may have. previous post: Who Buys Electric Bikes?